Check out 12 of our favorite details from her nuptials—and advice on how to get them for yourself! 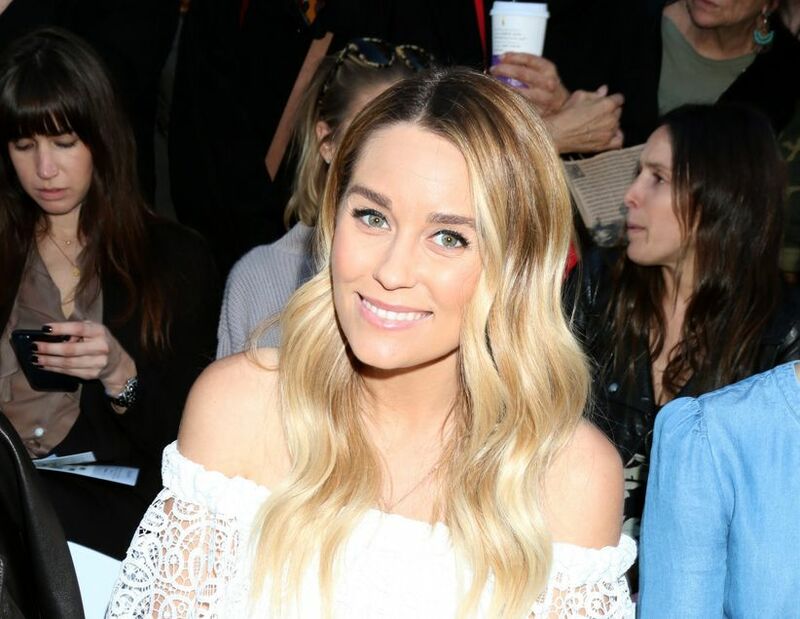 In case you have yet to hear, Lauren Conrad got hitched last weekend! And it was better than anything we could have imagined. Her wedding was full of personal touches, rustic accents, and of course a to-die-for custom wedding dress (which she helped design!). If you're hoping for a picture-perfect wedding day just like LC's, we've got you covered. Scroll through for 12 of our favorite details from her nuptials—and advice on how to get them for yourself! 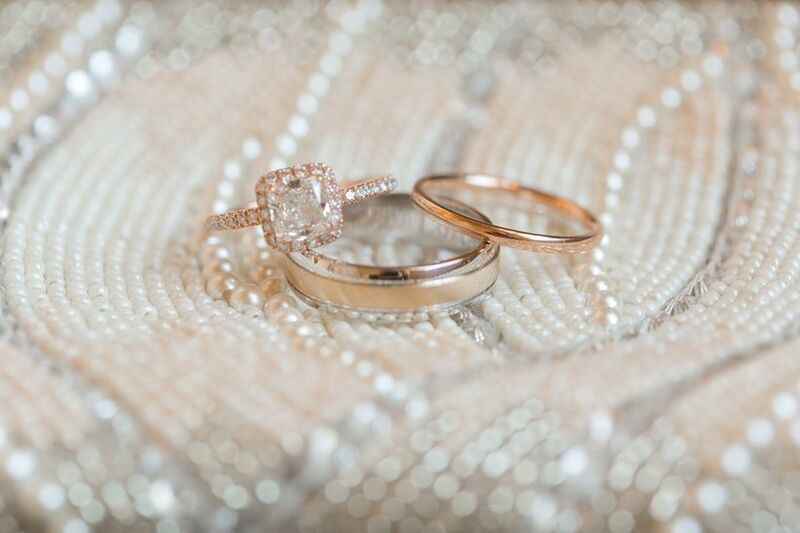 The former reality star and her new hubby exchanged rose gold rings during their ceremony. This romantic metal has a pink hue to it and is a beautiful alternative to the classic gold and silver hues. Aside from the traditional cake, the lifestyle blogger offered apple pie to her guests, and she made all 100 from scratch. Talk about commitment to homemade baking! LC and her musician-turned-law student spouse opted for a romantic vineyard setting in Santa Ynez Valley, California. A friend of theirs officiated the ceremony just before sunset. 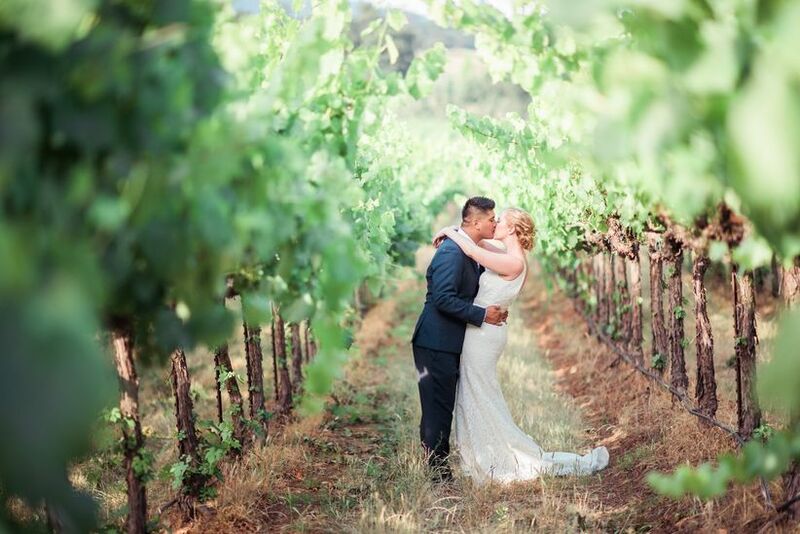 If you're also hoping to tie the knot among acres of gorgeous vines, you're in luck! 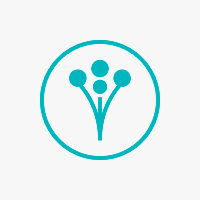 Read reviews of vineyard wedding venues near you on WeddingWire. The fashion designer wore a custom all-lace Badgley Mischka gown, which she had a hand in designing. The old Hollywood-inspired dress featured a 10-foot train and a sheer lace back, and it looked all sorts of lovely on Lauren's svelte figure. If you're just as in love with her look as we are, start browsing more lace wedding dresses today! Lauren decided to put a twist on the traditional cocktail hour. 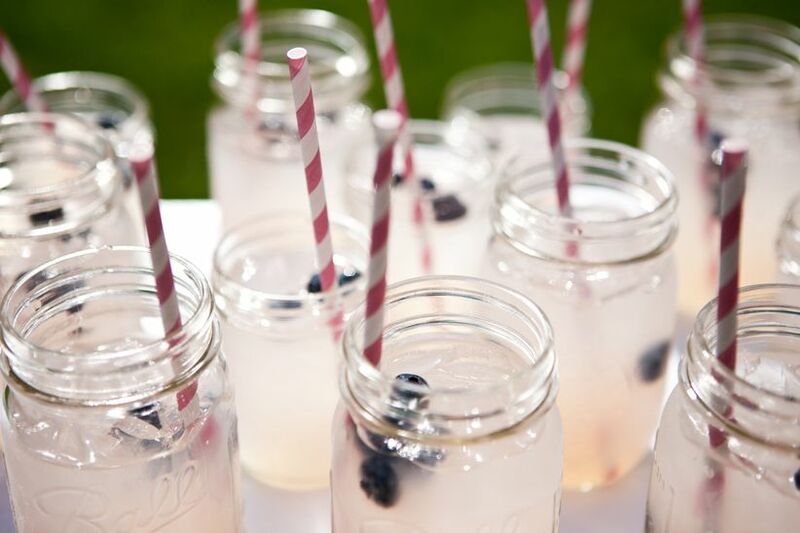 Instead of waiting until after the ceremony to serve cocktails, guests grabbed one on the way into the ceremony and sipped on them while vows were exchanged. 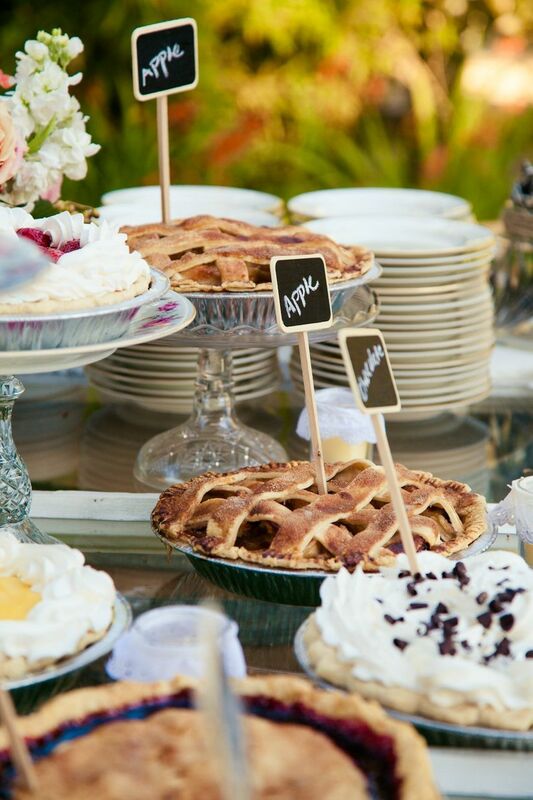 There are many other wedding day traditions that you can put your own spin on! 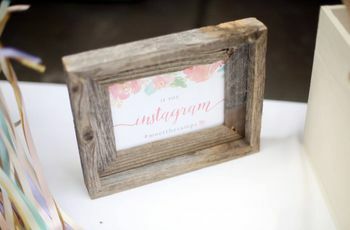 For more fun ideas like this one, check out our Wedding Traditions with a Twist story. You can also start planning your bar menu with more signature drink ideas. Her wedding gown wasn't the only dress the newly-named Mrs. Tell worked on for the special day! 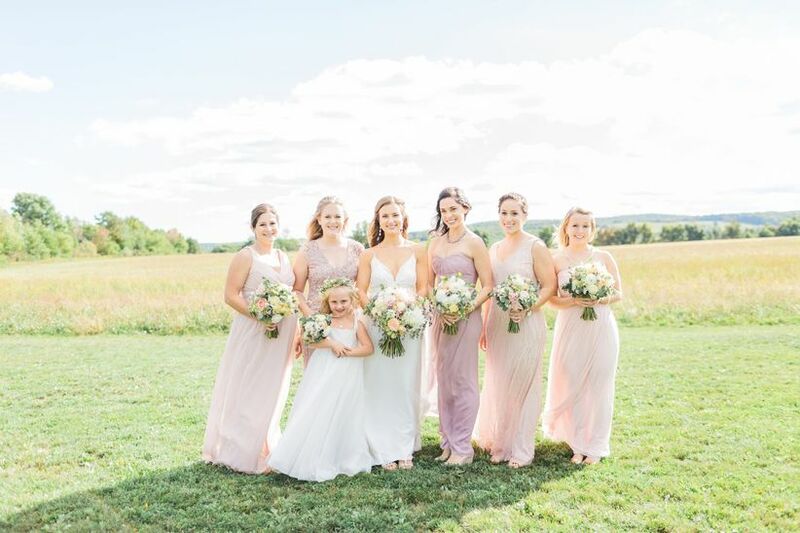 Lauren's 9 bridesmaids (including Laguna Beach co-star Lo Bosworth), wore blush floor-length gowns from her just-launched Paper Crown bridesmaids line. Each maid donned a different neckline according to what worked best with her figure. Browse more pink bridesmaid dresses in our galleries. Mr. and Mrs. Tell took care of late night munchies by offering mini grilled cheese sandwiches and bite-sized chicken and waffles. 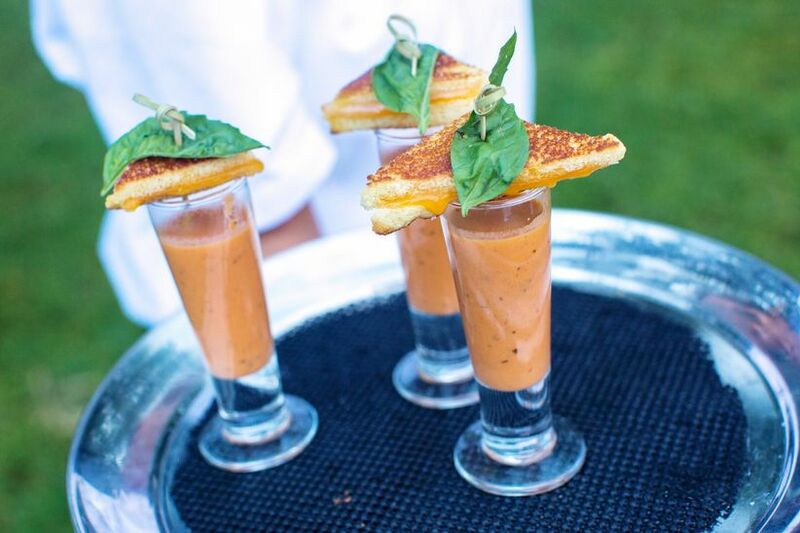 Find even more tasty bites ideas in our hors d'oeuvres gallery. 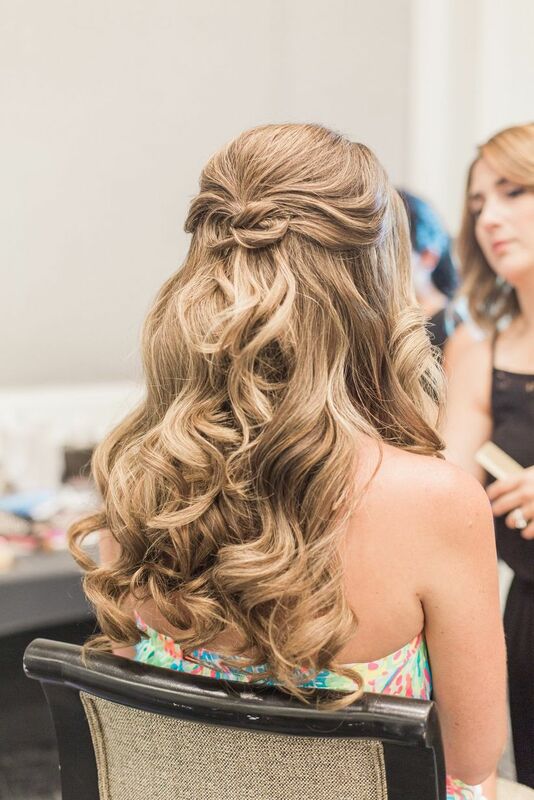 It's no surprise that Lauren's hair looked ultra-fabulous as she walked down the aisle. She wore her famous blonde in a classically romantic style: down and softly curled. For hairstyle inspiration similar to hers, check out our soft waves gallery. 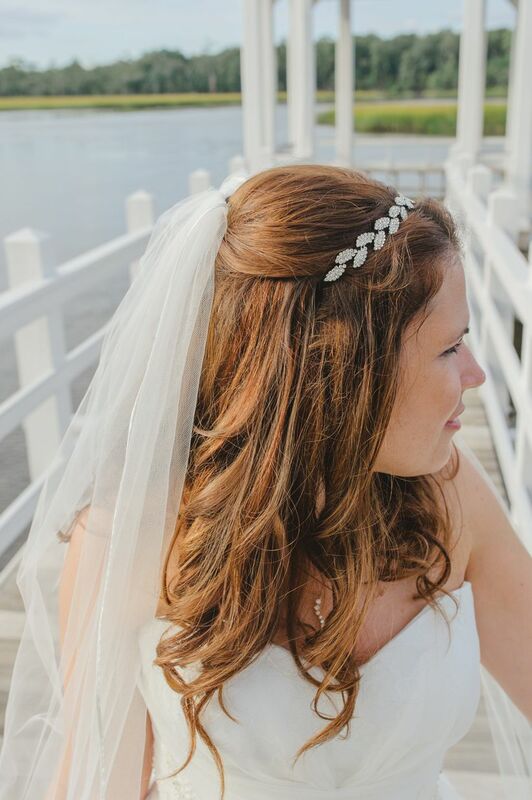 Lauren didn't let her lovely locks stand alone—she accessorized with a jeweled headpiece right at the front of her veil! Rustic tablescapes were the perfect complement to the couple's vineyard venue. 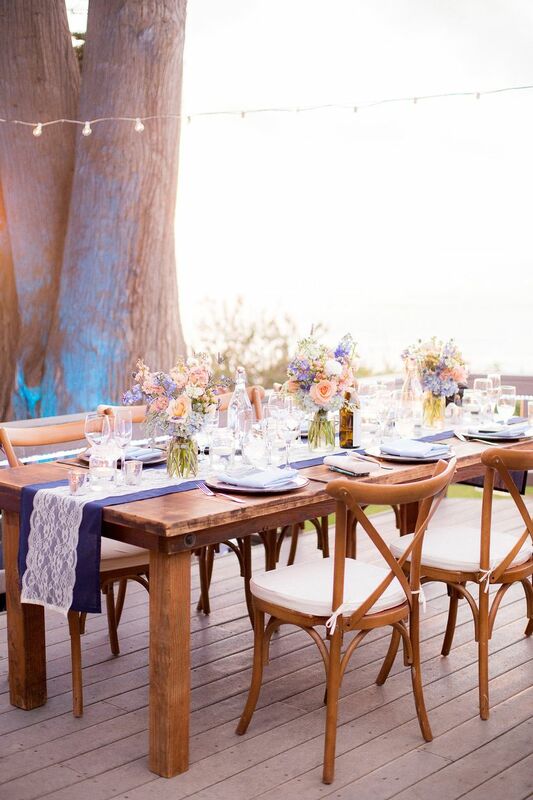 Wooden banquet tables and chairs filled the reception space and gave Lauren a clean slate to work with for her place settings and centerpieces. 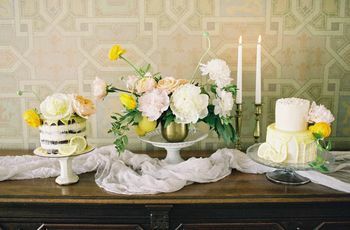 Searching for a set-up similar to Lauren's for your own celebration? 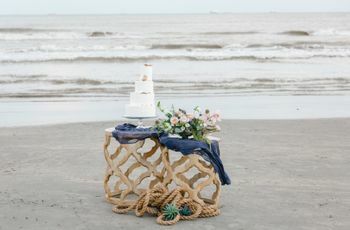 Visit our rustic reception ideas gallery for more inspiration. 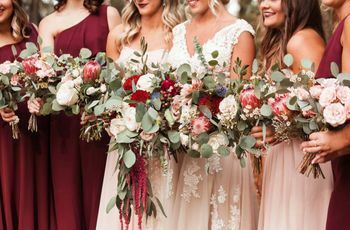 Lauren's best pals carried bouquets filled with dahlias, garden roses, peonies, and greenery. The bouquets had hints of blush to match their designed-by-the-bride bridesmaid dresses. 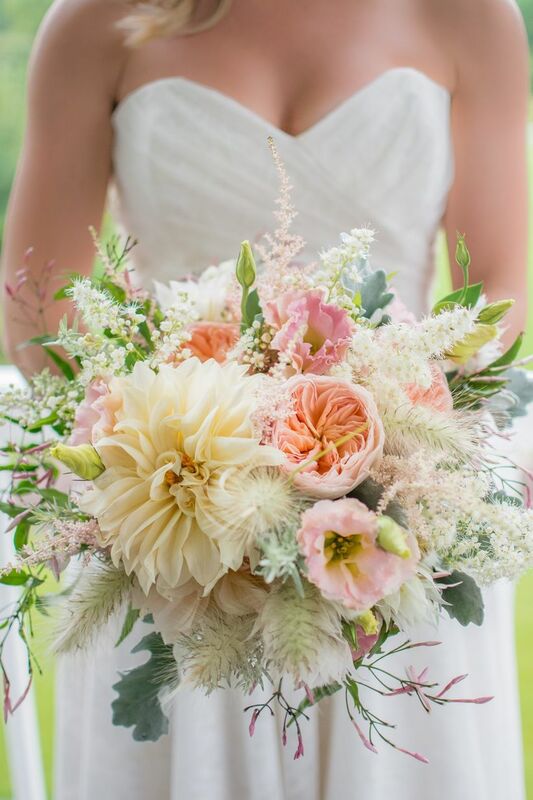 For more romantic, natural bouquets like Lauren's, see our dahlia floral arrangements gallery. Leave it to LC to make wedding invitations the picture of femininity. 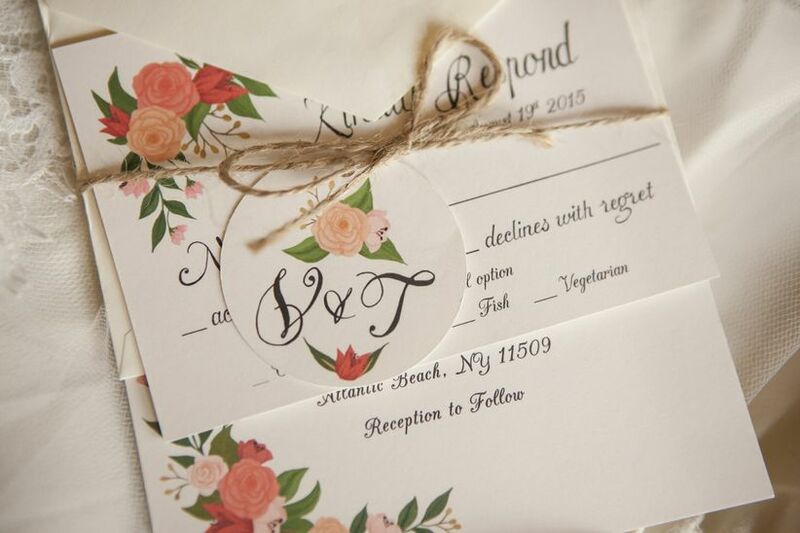 Between the flirty script and beautiful floral motif, her stationery was picture perfect! For an invitation that matches your wedding style, flip through our patterned wedding invitations gallery.